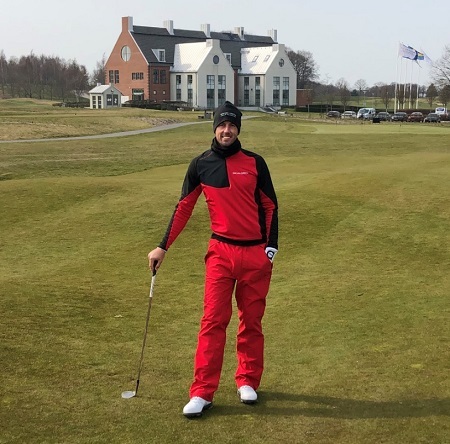 European Tour star Alexander Björk has committed himself to wearing Galvin Green high performance golf clothing for the tenth consecutive season to help boost his prospects of winning more tournaments around the world. Björk is scheduled to defend his Volvo China Open title at The Tradition golf course at Wolong Valley, Chengdu, in May this year. Last April, he carded a final round 65 to emerge from a six-way tie at the top of the leaderboard, having made four birdies on the back nine, including two over the last four holes at the Topwin Golf & Country Club in Beijing.